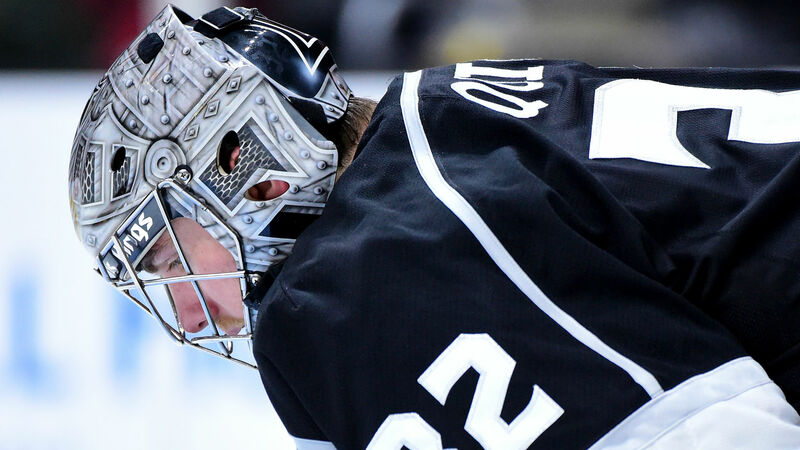 Jonathan Quick is a late scratch for Wednesday’s game. The Kings goaltender is out indefinitely after undergoing surgery to repair a torn meniscus in his knee, the team announced. Quick was placed on injured reserve earlier this season and has missed five games due to a lower-body injury. “Injuries do happen and not sure there’s anything in particular you can point to in this situation,” Kings coach John Stevens said Tuesday, via NHL.com. Jack Campbell has stepped up in Quick’s absence, going 3-4-0 with a 2.72 goals against average and .912 save percentage. The Kings are slated to host the Flyers at 10:20 p.m. ET Wednesday.